Multiple transistors from one pin? > Multiple transistors from one pin? Re: Multiple transistors from one pin? What I'm trying to do is see if it's possible to replace the DIP switches on my ATtiny/ATmega programmer shield. 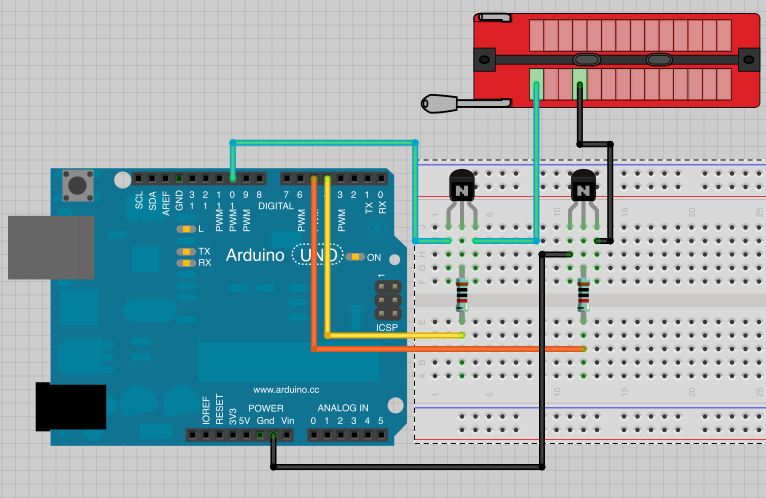 The way it works now is you load the ArduinoISP sketch to the Arduino, plug the shield in, and then there are different 3 banks of 6 DIP switches (and some jumpers) that you flip based on the microcontroller you want to program. 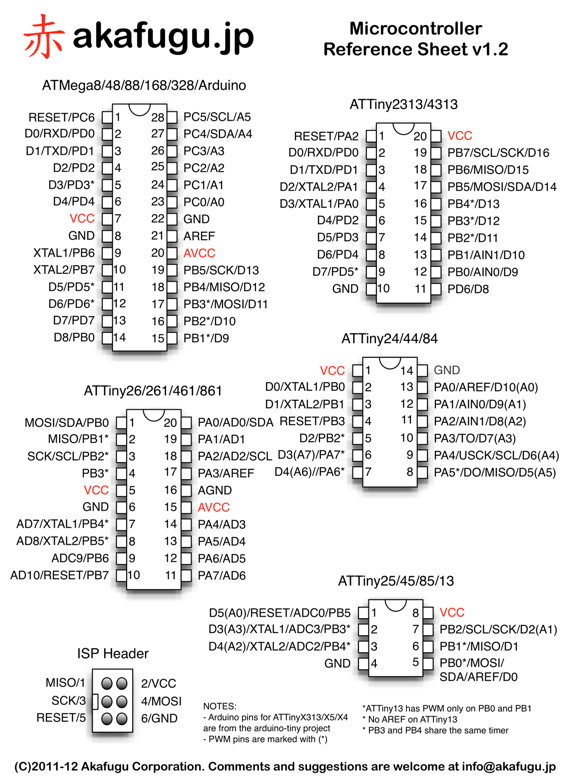 The reason for the switches is because the GND, VCC, and SPI pins on each type of microcontroller are different.